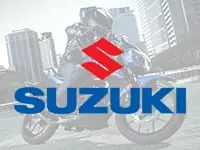 Are you looking around for motorbike finance? Seen the bike you want already but need help with the funds? Or maybe you are looking to secure a motorbike loan before shopping around. 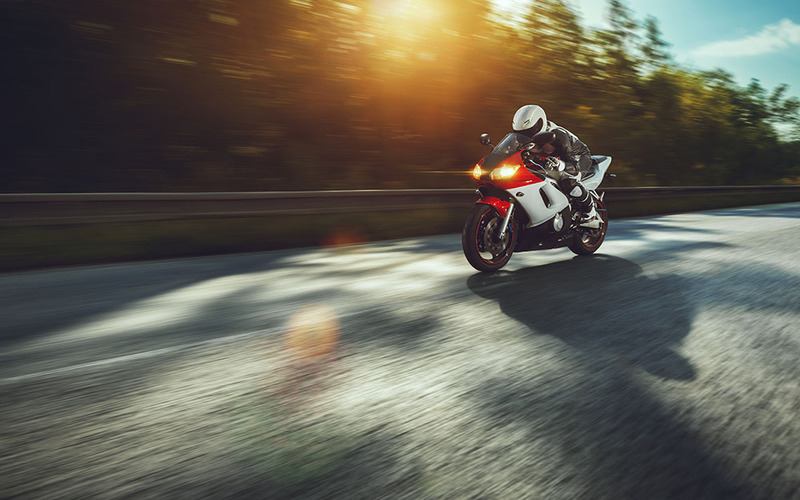 At Refused Car Finance, we provide great motorbike finance deals so you can get riding. Find out more about how to get approved below. Hire purchase motorbike finance is perfect for you if you wish to own your bike outright at the end of your contract. You can spread the payments out into fixed monthly instalments giving you peace of mind over your budget so you can concentrate on the fun stuff. PCP motorbike finance is where you can pay part of the loan in monthly instalments and then pay a lump sum at the end. If at the end of the loan period you decide you want to give the motorbike back rather than own it, you can. 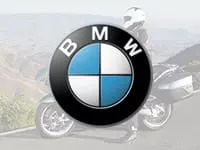 If you already know you want to buy your motorbike once you’ve paid back your motorbike finance then the conditional sale option may suit you. Once you have paid off your bike loan ownership will automatically be transferred to you. Looking for bad credit motorbike finance? Look no further! 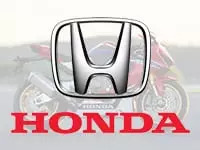 You may think it’s impossible to get motorbike finance with bad credit but Refused Car Finance are bad credit specialists and we help you find the best motorbike finance deal! You may have already been turned by other lenders, but our team of in-house car finance specialists are here to help! We believe that you should be considered for finance no matter what your credit score! Our online application form does a soft search on your credit file, which doesn’t harm your score whatsoever! Why not apply with us today and get the ball rolling? All you have to do is apply by filling out the quick application form. Once you have been approved with a lender, you are free to go motorbike shopping. As long as you are not bankrupt, live in the UK for more than 3 years, are over 18 years old and can prove your affordability then we can help you. It is true that the better your credit score the easier it is to get you approved for motorbike finance. If you have bad credit and/or CCJ’s we suggest you hold off applying until your situation has approved in order to increase your chances of getting the motorbike loan you want. 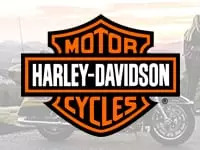 When it comes to car credit we have more car finance packages available and therefore can help people with bad credit, unfortunately when it comes to motorbike finance we have a limited number of lenders who can help you and they usually require a better credit rating. It takes just 30 seconds to apply and you will receive an instant decision. 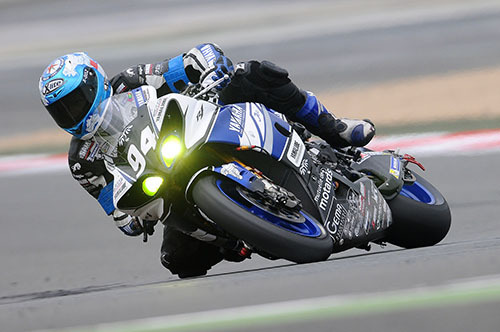 Once you have been approved with one of our specialist lenders then you are free to look for your new bike. Once your documents have all been signed and the dealer paid, you are can ride your new bike away. WHAT MOTORBIKES CAN YOU GET ON FINANCE? 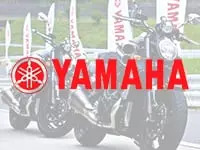 We can finance a variety of motorbikes from an FCA approved dealership. You can get finance for new and used motorbikes from 125cc to 1198cc. 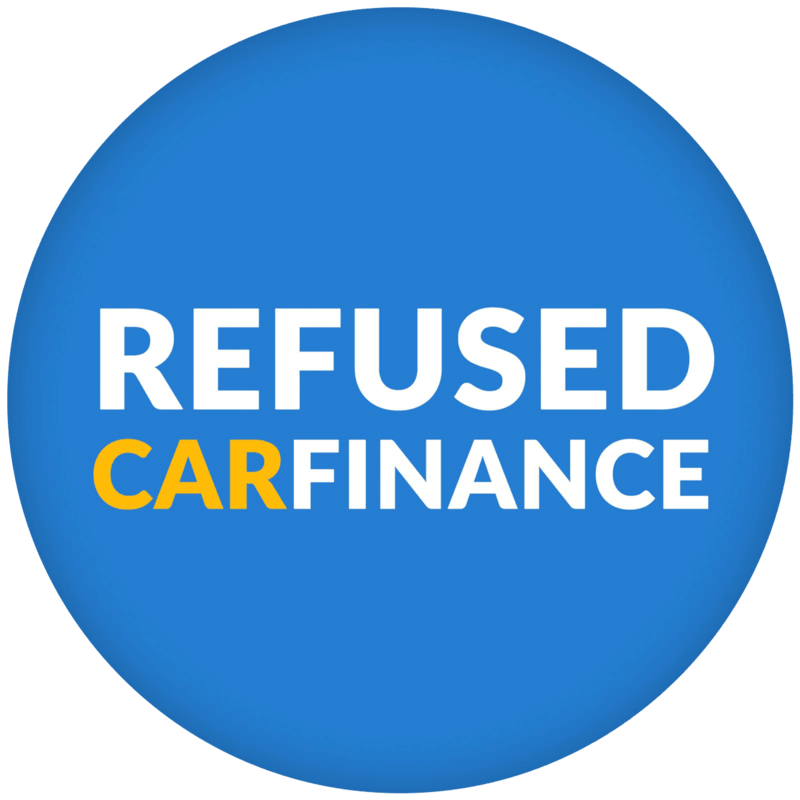 At Refused Car Finance you can choose from a huge range of quality manufacturers such as Suzuki, Yamaha or Honda. So whatever your preference we can get you finance for a motorbike that suits you. If you are interested in buying a scooter, please see our scooter finance page for more details. Borrow up to £10,000 to spend on your new motorbike.